Simple and effective in under 2 hours ! 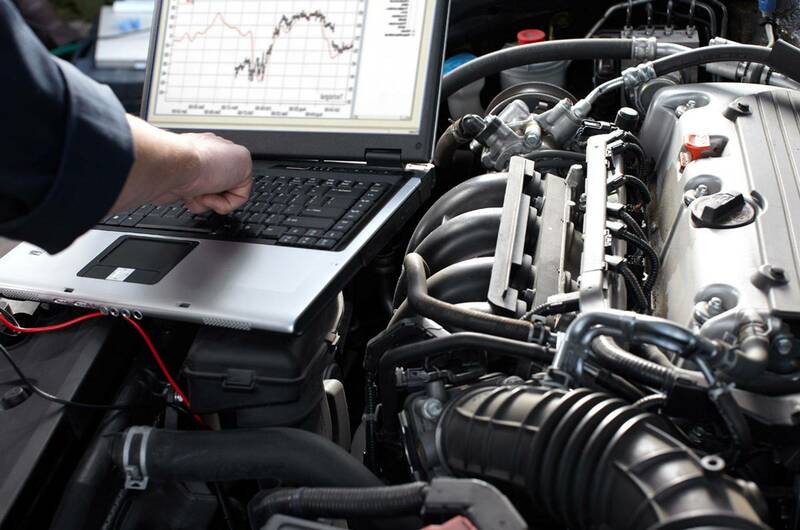 Remapping is computer tuning for modern vehicles. No parts required! Software in the ECU is overwritten and optimised. We change many settings in the vehicle to give an instant improvement in power and torque. With less throttle input and fewer gear changes,fuel savings can be 15% or more. You want all out power? 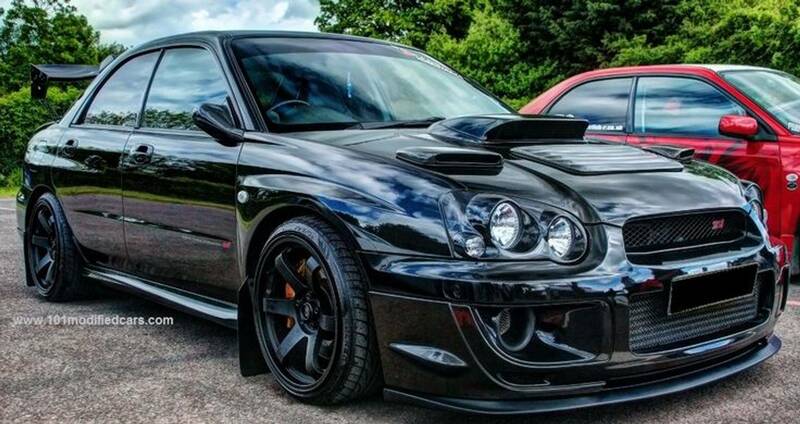 We can add 40-50-80 BHP on certain vehicles ,but always keeping within safe temperatures and tolerances.Track day? We can do that too. Add on power / economy box. With different settings you can chose more power or economy. Up to 10 settings and great price. Motorhomes, or vans laiden or empty . Your in control . Scorpion Exhausts combined with iTech-Tuning. and Scorpion combinations. Save a packet ! More air ,more power! A blocked air filter can reduce BHP by 5% and increase fuel consumption. Breathe easy. 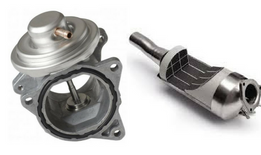 Induction kits for serious air flow. For serious performance and race. DPF and EGR Delete / Removal. Don't replace !! Save with our DPF EGR removal software. Save BIG on replacement. ECU Remapping Spain-DPF-EGR Solutions-Chip Tuning-Ecu Remap-Scorpion Exhausts-New Tyres. 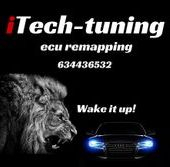 Welcome to ITech-Tuning and Ecu Remapping Spain. Whether your looking for Ecu Remapping, New Tyres, Scorpion Exhausts, Performance Parts or General car Tuning your at the right place. Our remapping service is second to none. We have our own in house writers of software,so we can custom each remap to your requirements. Whether you want more Power and Economy (stage 1 tuning), or maybe all out power increases with a performance exhaust, air filter or induction kit ( stage 2 tuning) we can tailor exactly to you. 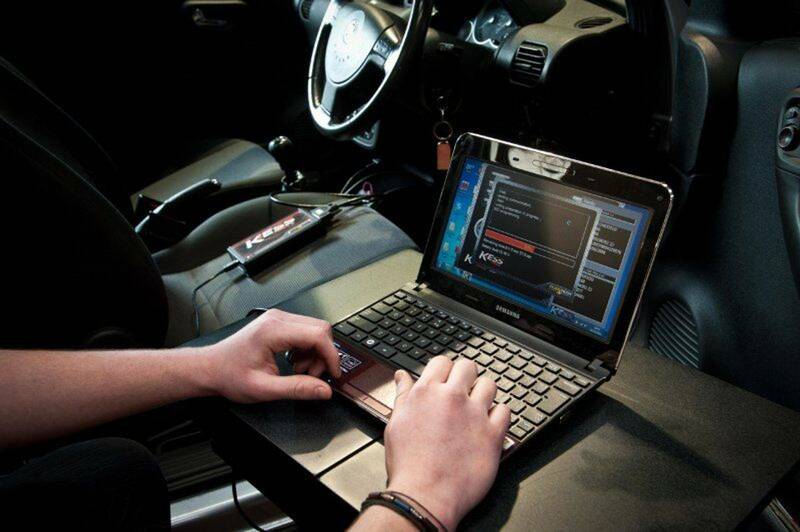 ECU Remapping gives you instant power and torque increases, lower emissions and fuel savings. Looking for Tyres? You've just found them! We have it covered. From Car to 4x4, Motorcycle to Offroad we have a vast stock holding at UNBEATABLE PRICES. 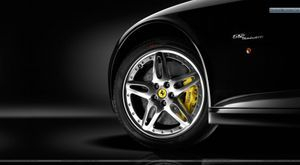 All our prices include fitting and balancing and also include Free Puncture repair for the life of the tyre. 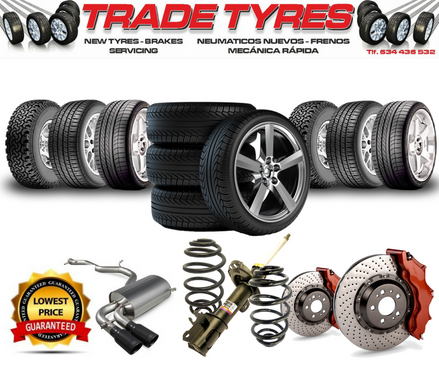 Look no further for your tyres, we offer great pricing and service Guaranteed! Call us today 634436532 for a great quote! Get My Performance and Economy Gains! With iTech, your custom remap will give your vehicle optimum performance, which is specific not only to your vehicle but to your driving habits and style, so whether you want performance, economy, low down torque, remove flat spots & turbo lag or just to improve the overall driving experience of your car, we will adapt our service to you. By simply communicating with your cars ECU we change numerous settings to give your car more BHP and Torque. Have a look around our website and see, how we can achieve great results for your vehicle. Not only in more Bhp and speed but also give you better fuel economy. Great prices on New tyres! All makes and brands. Tyres From 29.80 all inclusive!! Special offers on 4 Tyres!! Simply contact us with your size and we will get straight back to you with the best prices guaranteed.